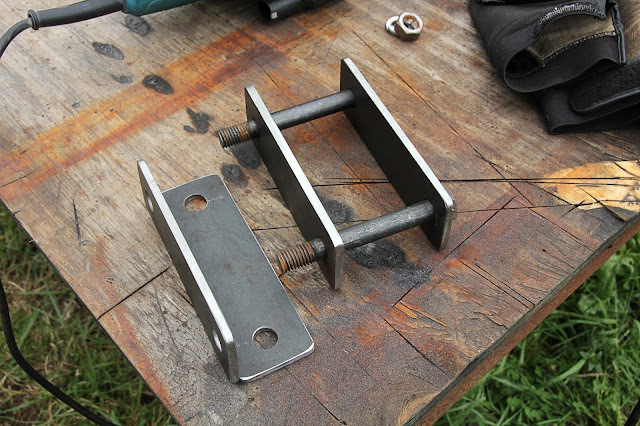 Video Podcast episode 28 with Dan Cole on his DIY Expedition Trailer build. This is episode number 28 of Off-Road Independence Podcast (ORDIP). 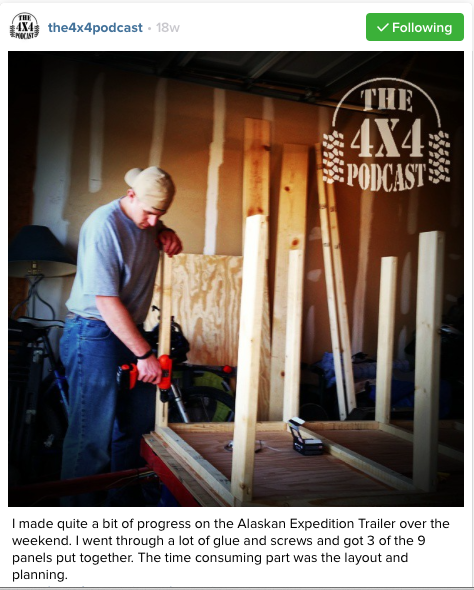 In this Episode, I Eric McGrew, the host of the show, talk to Dan Cole of from "The 4x4 Podcast. 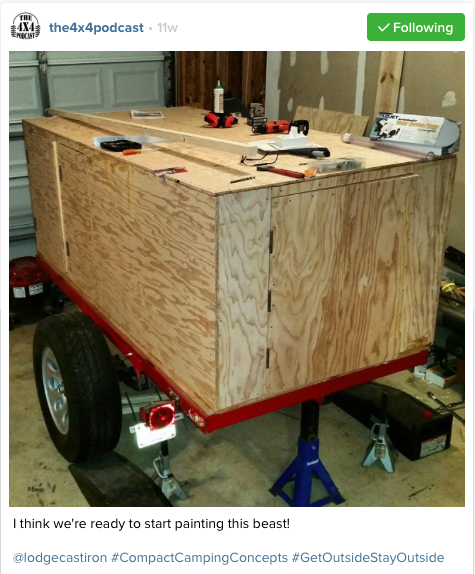 We talk about his well thought out, but budget oriented DIY expedition trailer build. While cost might be a motivating factory for you, there are few other factors that may catch your attention too. 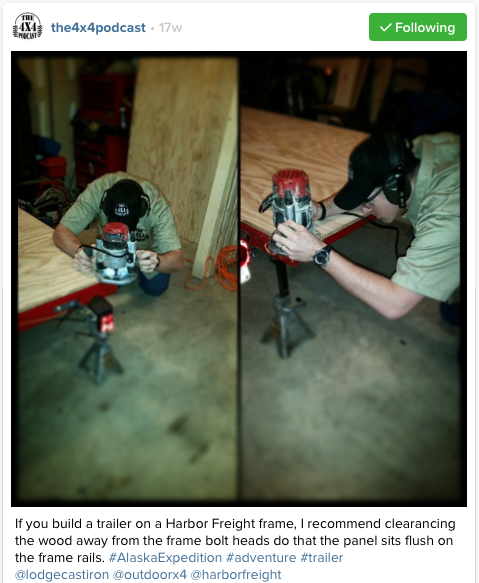 Here are few of the aspects of this build that may just get you interested in following Dan's method. 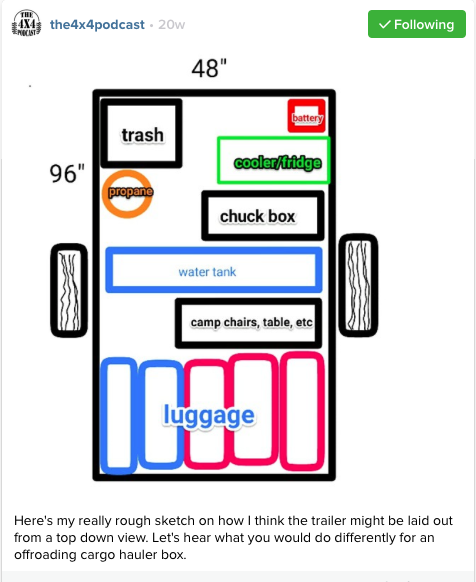 While your goals for a trailer may be slightly different than those of Dan's, I highly suggest considering the concepts and principals that he has built this trailer around. So, I hope you all enjoy this full video edition of Off-Road Independence Podcast. I am planning on doing more of these in the near future! Also, please don't forget to stop by and check out some of my sights.